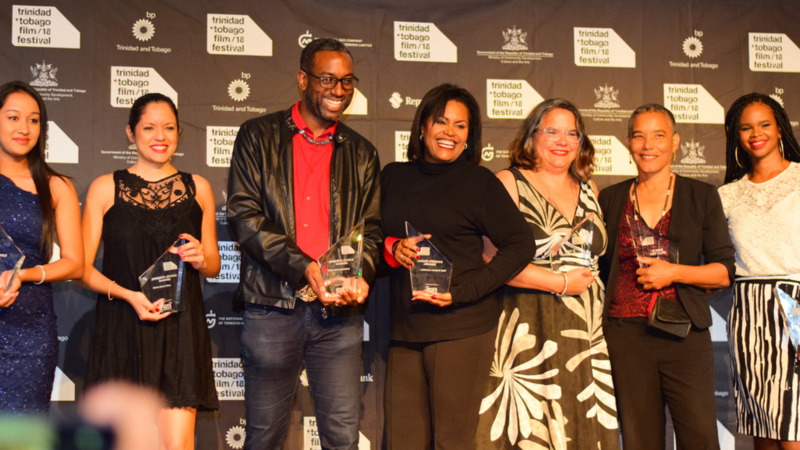 The thirteenth edition of the trinidad+tobago film festival (ttff) culminated in a love-fest of awards and accolades for local filmmakers at the ttff/18 Awards Ceremony at Central Bank on Tuesday, September 25. Loop was there to capture the culmination of the successful film festival. 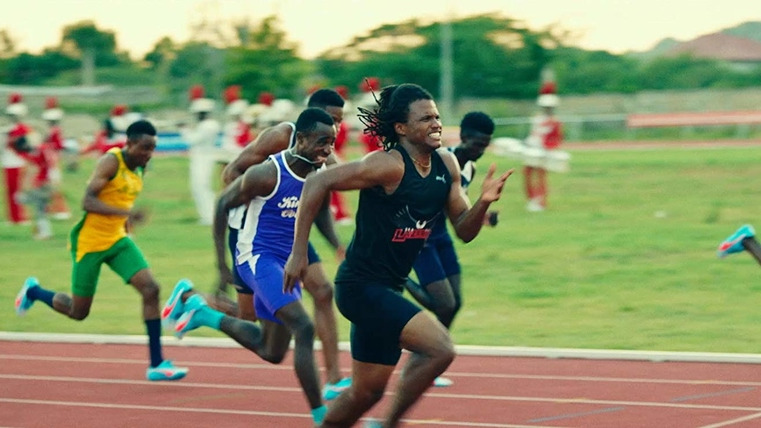 The 15 participants in the Caribbean Film Mart were invited to pitch their project at the end of the two-day mart workshop. Three international film professionals adjudicated this process. 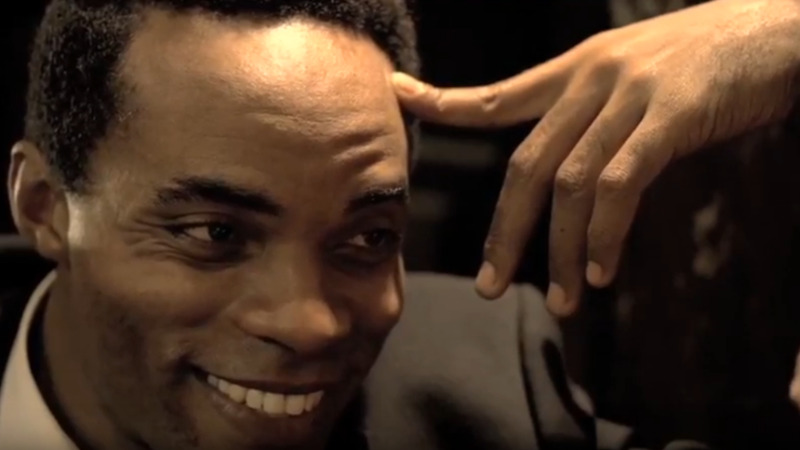 The trinidad + tobago film festival may be over but the film festival season isn't. The annual Green Screen-Environmental Film Festival will run from October 31 to November 3 with movies that focus on environmental conservation, climate change, green energy, and sustainable development. From October 24 - 27, Animae Caribe, the Caribbean's largest and most prestigious animation festival will provide a platform for the development of animators. 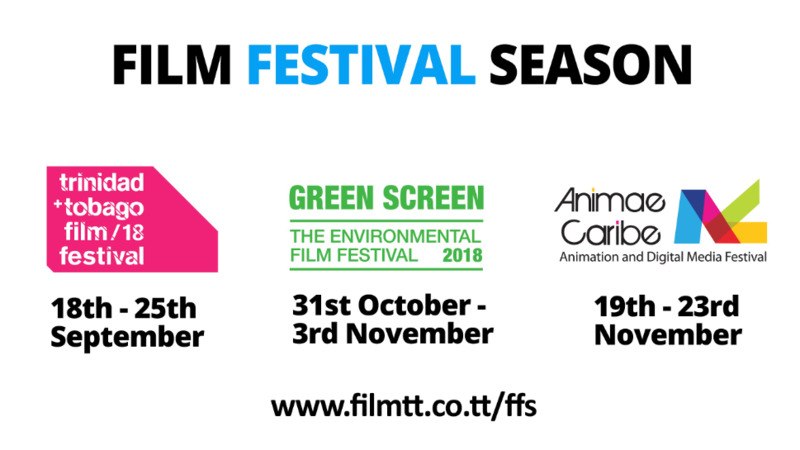 The Festival attracts top animators from studios such as Dreamworks, Aardman, Pixar, Cartoon Network and Nickelodeon to Trinidad and Tobago to present and host workshops for potential, novice and professional animators.